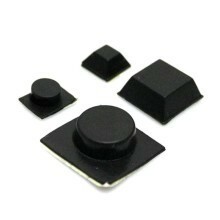 The Premium Rubber Case Feet can be used as replacement case feet or for any number of applications where the transmition of vibrations is causing a problem or unwanted noise. 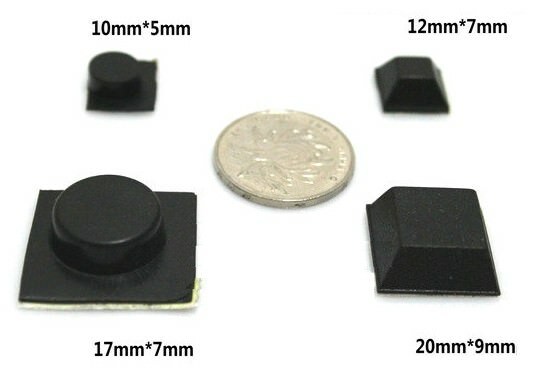 "I ordered the Circle (S) = 10mm x 5mm and Square (L) = 20mm x 9mm. 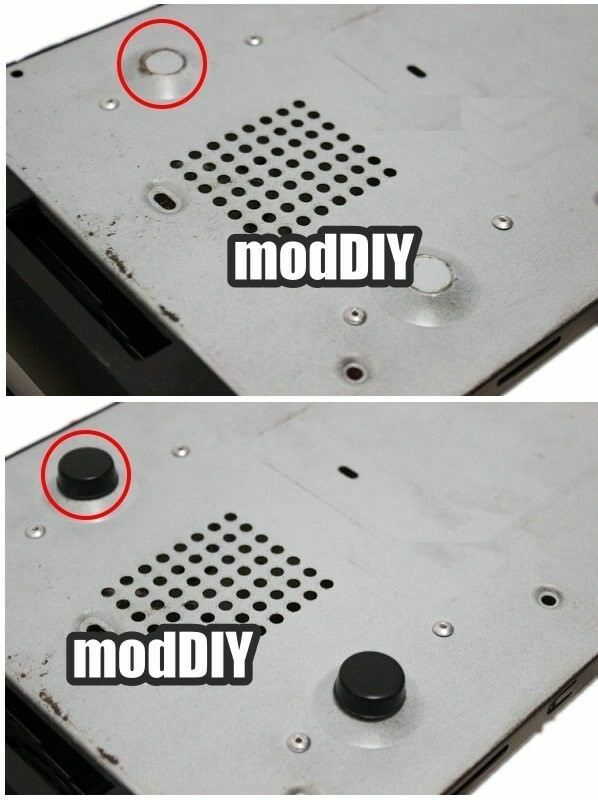 No extra cutting is required for either." 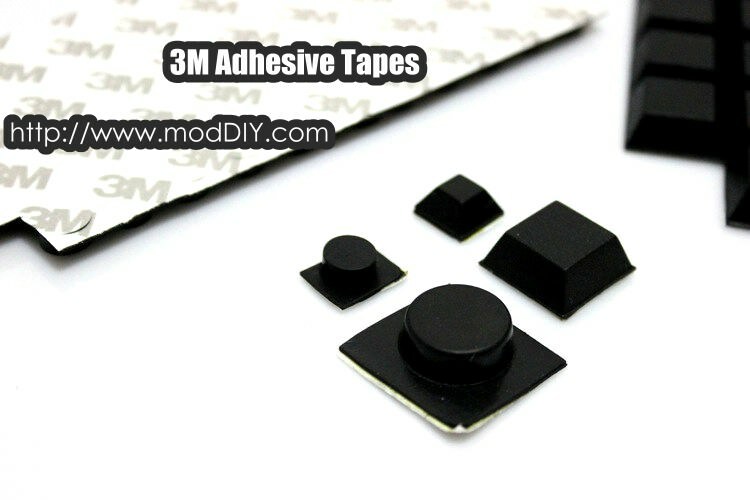 Click the button below to add the 3M Adhesive Backing Premium Anti-Vibration Rubber Case Feet (4 Sizes) to your wish list.